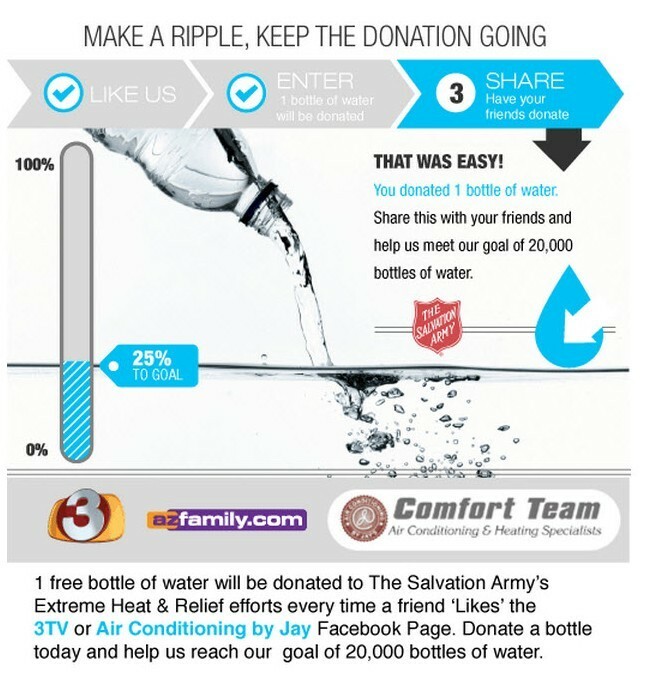 You are here: Home / KTVK Morning Show / Join Me In Supporting a Good Cause…It’s Free & Easy! 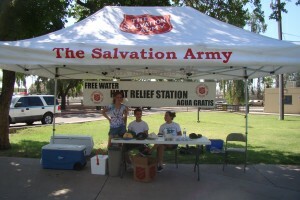 Join Me In Supporting a Good Cause…It’s Free & Easy! For today’s post, I’ve got to tell you about a great program that 3TV and Air Conditioning by Jay are doing to help folks in need this hot summer season. And it’s so easy to help with just one ‘LIKE’ click on the 3TV Facebook page! I clicked “LIKE” this morning on the 3TV Facebook page and you can help, too. 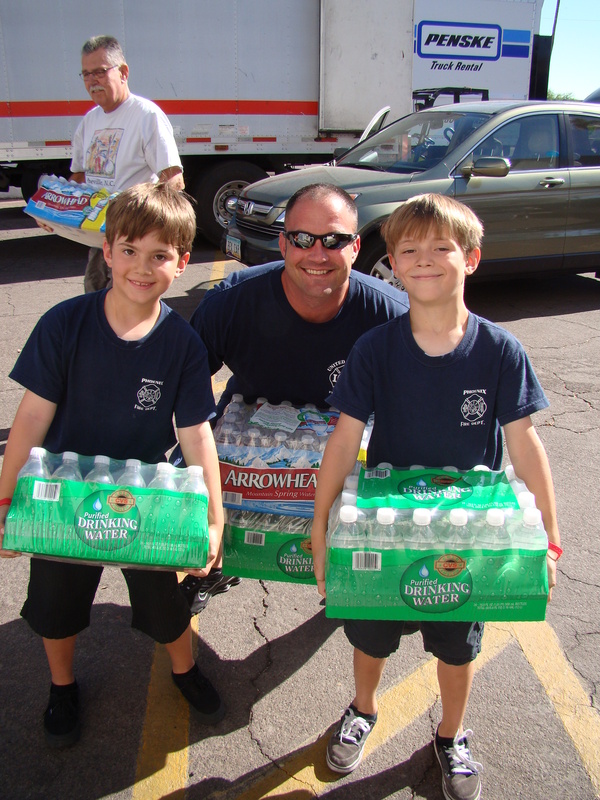 3TV is helping Arizonan’s in need this summer by donating a free bottle of water to the Salvation Army’s Extreme Heat & Relief efforts. All you have to do is click ‘LIKE’ on 3TV’s Facebook pageand Channel 3 and Air Conditioning by Jay does the rest! 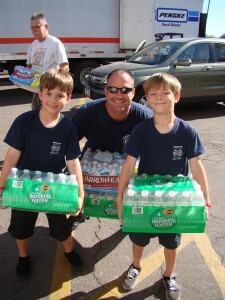 For each ‘LIKE’ received between now and June 16, 2011, 3TV the good people at Air Conditioning by Jay will donate one bottle of water to the Salvation Army.